Quality ingredients, a fair approach, pleasant and attentive staff, these are the values Kogo group has been following since the beginning of its existence. That is why we decided to join forces with PURO gelato company and offer to our customers a choice to taste a high-quality Italian gelato in the heart of Prague. 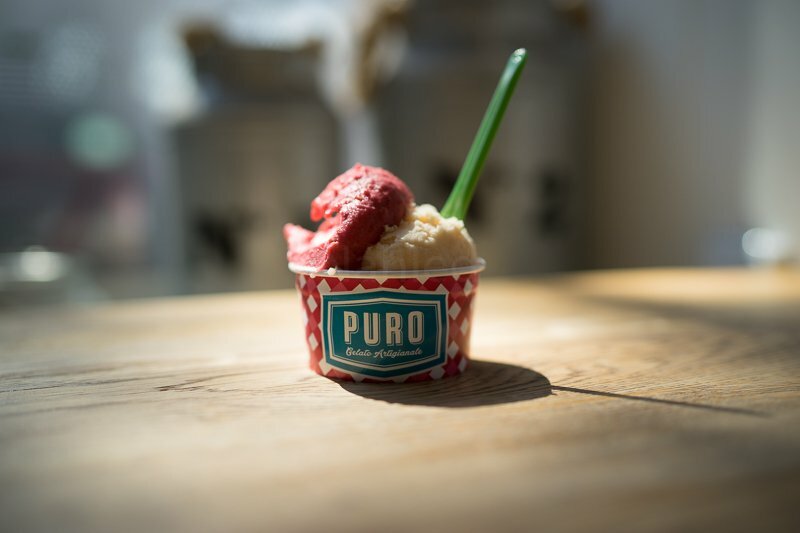 PURO gelato is a natural product made daily from fresh ingredients without the use of chemical additives. PURO gelato company has already opened several Prague branches and from March you can look forward to a new one in the garden of Slovanský dům.